Hako: Hako is a prime technology for indoor and outdoor cleaning. 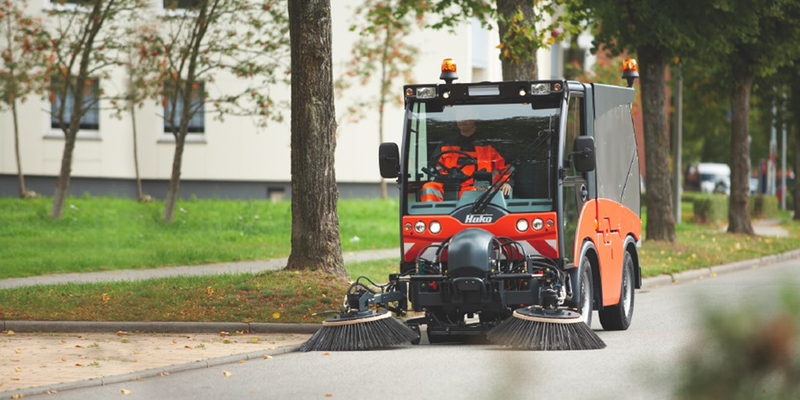 It can also be used for property maintenance including multi-functional compact transporters and vehicles. 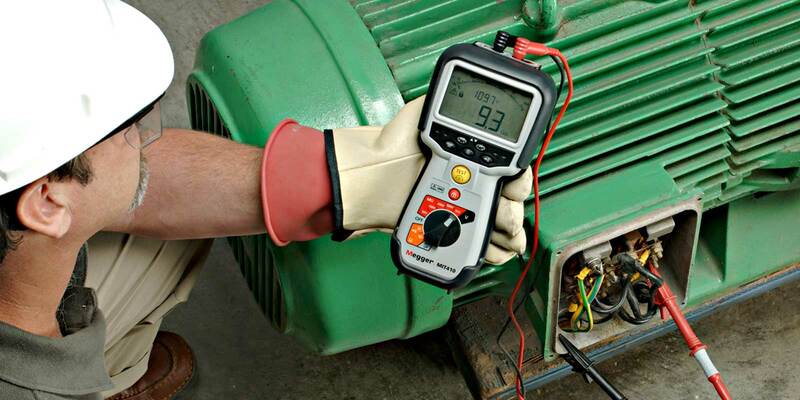 Megger: Best known for its world-famous range of insulation testers and full service solutions in electricity tests and measurement needs, including cable fault locating, protective relay testing, earth testing, and battery and power quality testing. 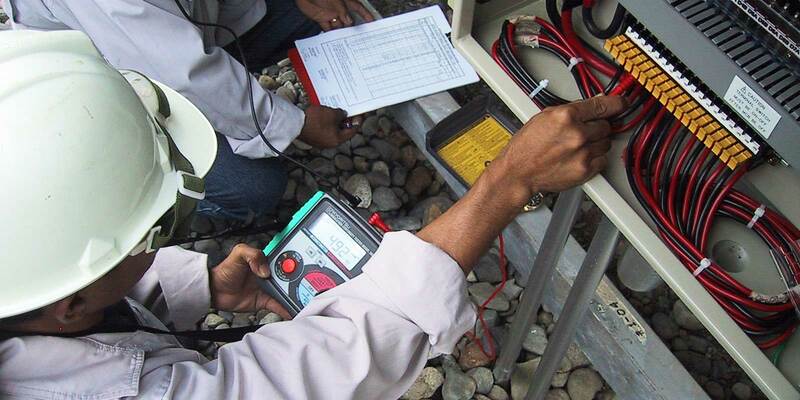 SebaKMT: Providing solutions in testing, measuring and diagnostics of power networks and communications networks, as well as water leakage detection and CCTV inspection in pipe networks. 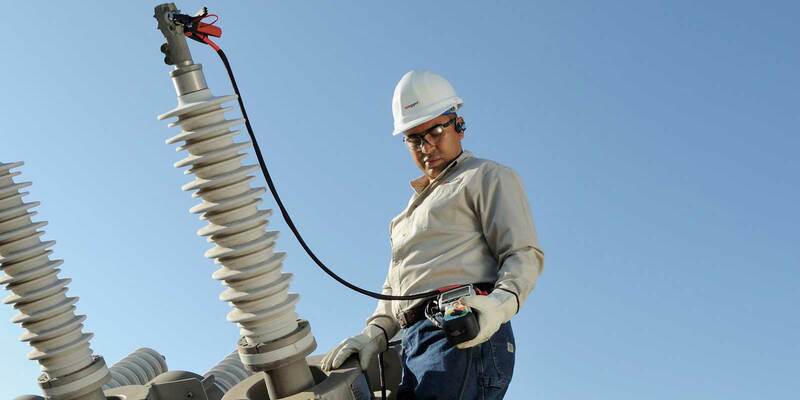 As joint specialists from the United Kingdom and Germany, Megger-SebaKMT currently serves large utility companies in Cambodia, such as Electricite du Cambodia and the Phnom Penh Water Supply.